Choose your adventure this summer at Musicology! Get 10% off if you register by March 31st, 2019. Musicology Performance Center opened its doors in 2014. 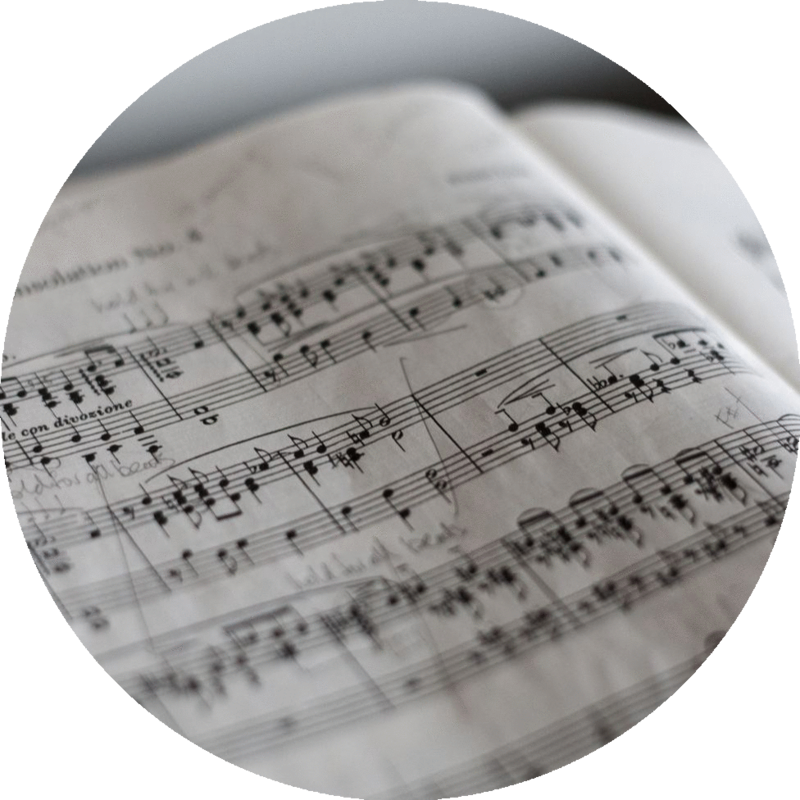 Our students don’t simply learn how to play an instrument, they learn music theory, technique, improvisational skills…. and most importantly they learn what it takes to be a musician. 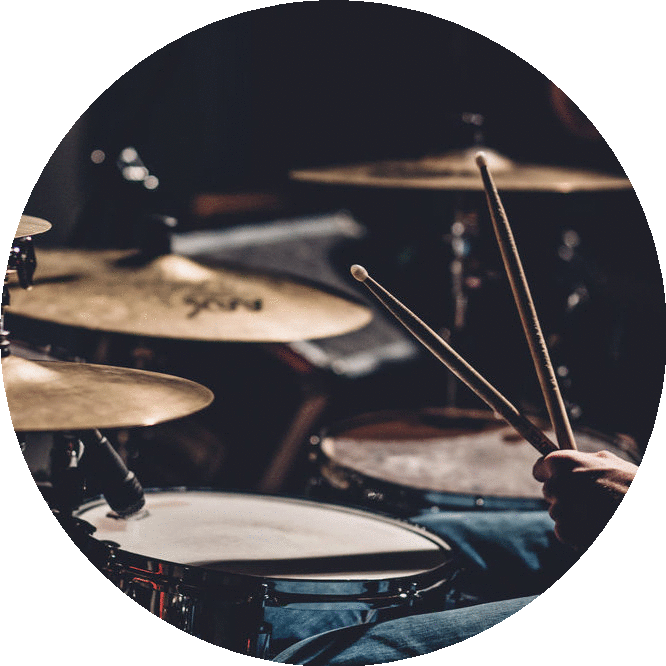 Musicology Performance Center, LLC (Musicology) is a performance based music school with a simple yet powerful vision: to create the premier interactive performance based music school on Long Island. 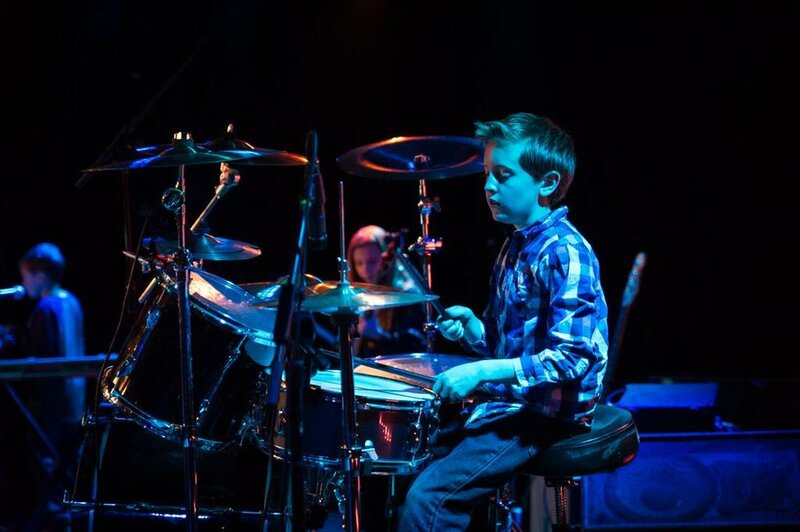 Unlike the other music schools, Musicology Performance Center's guiding principles are focused on providing students with both the expert music lessons geared towards creating proficiency and excellence on a musical instrument/voice as well as a fun, band based, learning environment which develops confidence, social interaction skills and performance capabilities. In short, we don't make rock stars, we make musicians. Thank you! A Musicology Representative will be in touch with you soon! #musicologyperformancecenter #RHCP VS #RATM SUMMER SHOW. #musicologyperformancecenter #RHCP VS #rageagainstthemachine summer show !